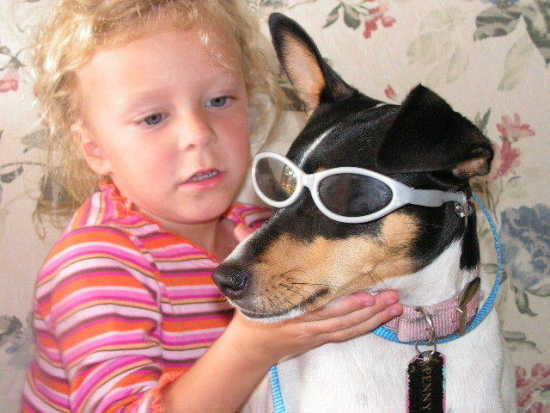 This is my great grand daughter Ave with my cool dog Penny. I was babysetting her today. They both are really cute.